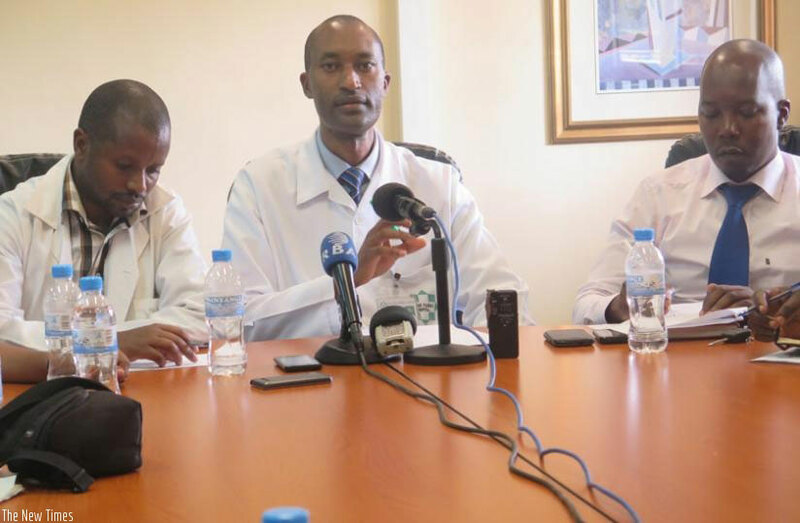 The conference was graced by Acting CEO King Faisal Hospital, Kigali, a team from the cancer unit in the ministry of health, ENT surgeons, speech therapists, two cancer survivors and the media. The conference commenced with a brief on the purpose of WHNCD, the burden of head and neck cancer in Rwanda, risk factors, prevention measures, warning symptoms, available treatment options in Rwanda and the major challenges for treatment of head and neck cancer. The two cancer survivors gave testimonies of their sickness, treatment and outcomes. Presentations were followed by an interactive Q & A session.